We're listed as one of the CE50 Top 50 companies to watch. We're listed as one of the Top 50 companies to watch. We’re listed as one of the Top 50 companies to watch in a report by Creative England. We are super excited to have been named as one of England’s future most innovative and inventive creative companies. 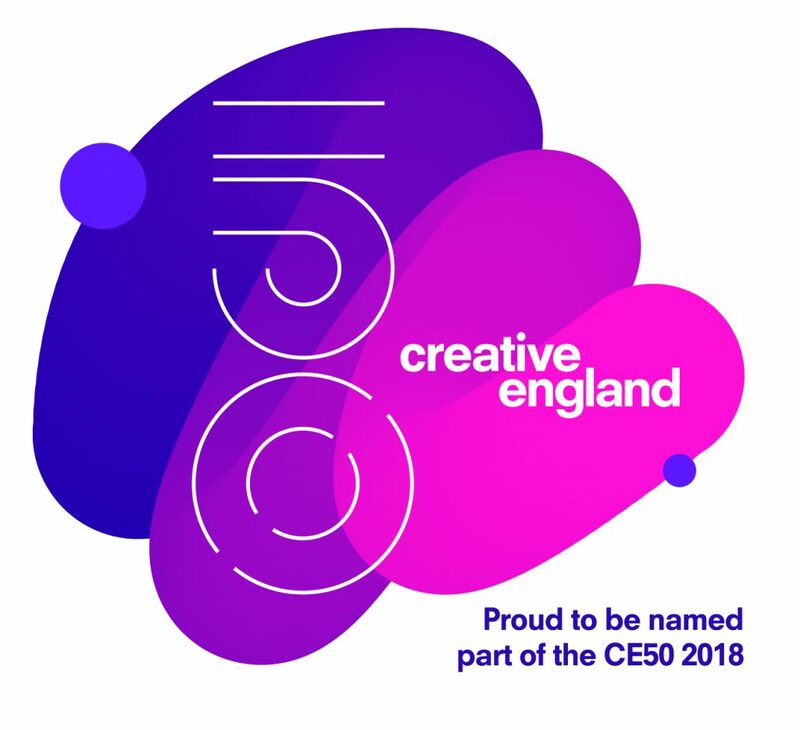 The Creative England 50 (CE50 Full List) report, identifies and celebrates businesses and individuals from across the country producing creative content or products. Slanted Theory is among 50 companies selected by Creative England to be part of the report in recognition of their ability to turn creative ideas into commercial success. Caroline Norbury MBE said: “The creative sectors are a cornerstone of the UK’s economy and key to driving future growth and prosperity. They are worth £92bn in GVA and are outgrowing the wider economy by twice the rate. They employ 2m people – over 3m in the wider creative economy when we count non-creative roles – and make over £21bn in service exports”.